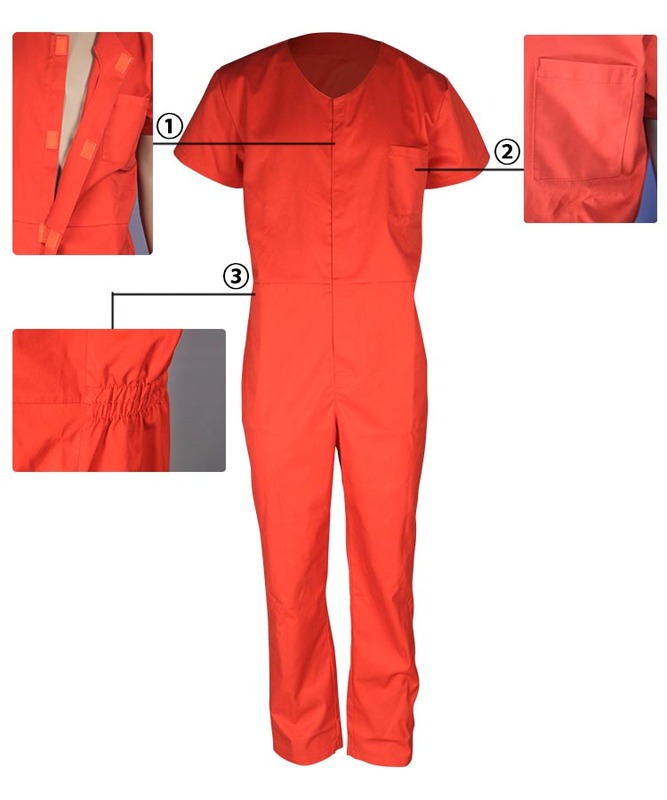 This water repellent short sleeves coverall made of 200gsm 65% polyester 35% cotton water repellent fabric, and can meet AATCC 22, ISO 4920 and other standards. 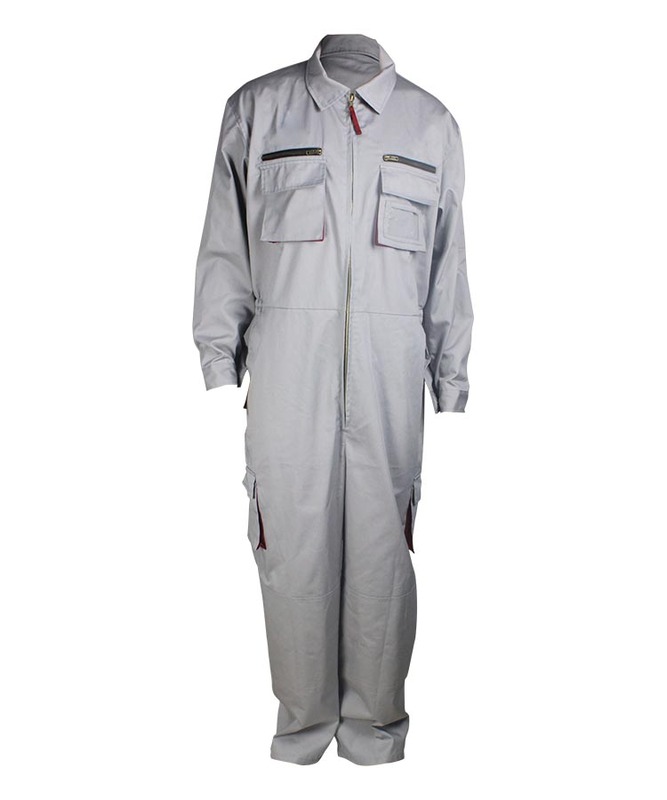 This water repellent short sleeve coverall when meeting the water not inadhesion, it has the propriety of waterproof permeate and water proof press. 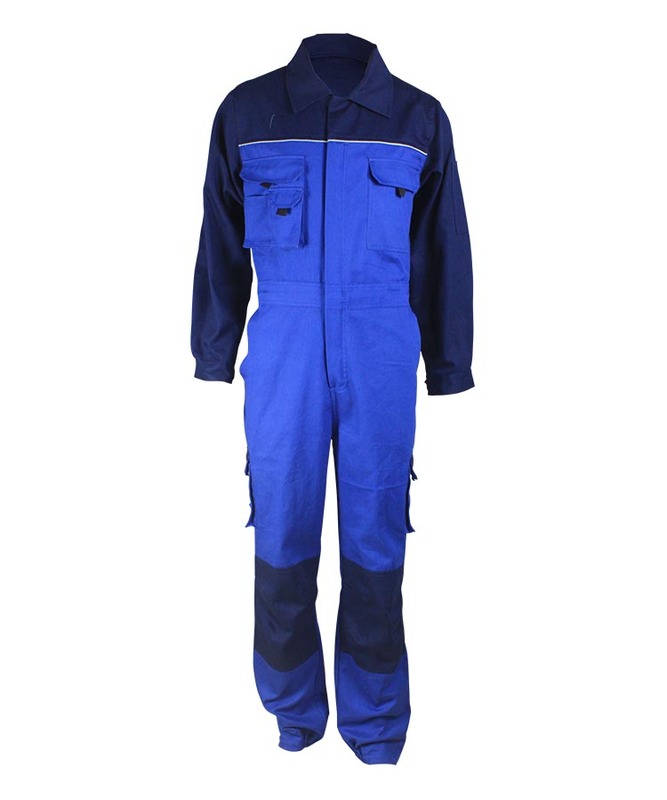 The water repellent short sleeve coverall strength is high, durable, breathable, can protect workers at chemical, metallurgy, electroplate, printing and dyeing, paper making and other industries. 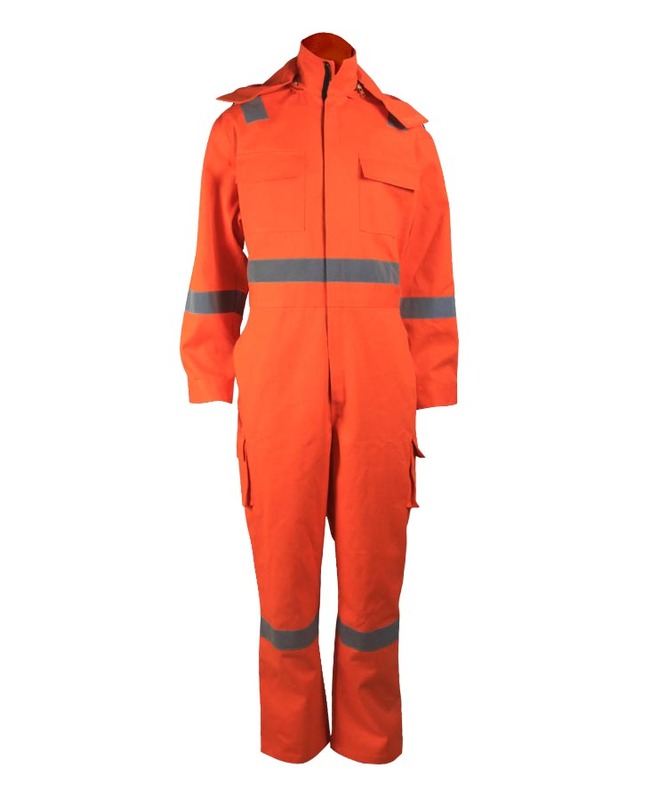 And the water repellent short sleeve coverall is skin friendly. Placket have Velcro closure. 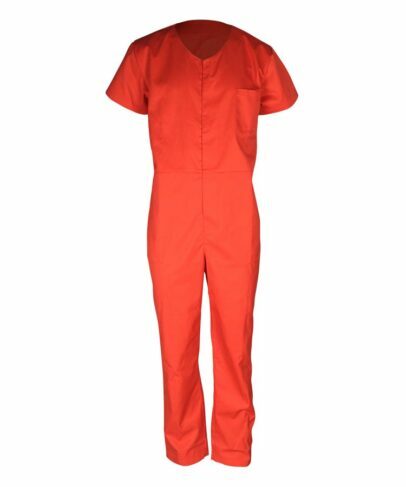 Easy to wear and off. 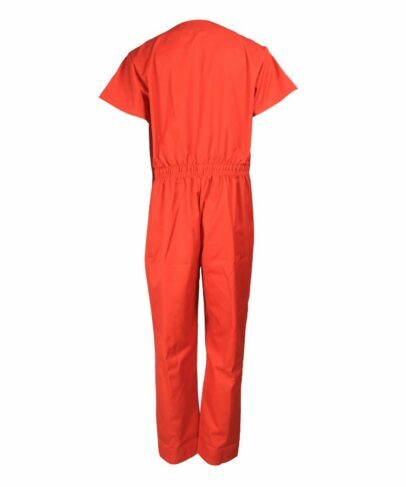 The water repellent short sleeves coverall have left chest pocket. Up waist and down waist connected sewing, sewing 0.6cm single stitch, back waist has 5cm padding inside. Back waist has elastic to adjust the waist size, suitable for different size wearer. V style neck. Neck and front fly have welt. 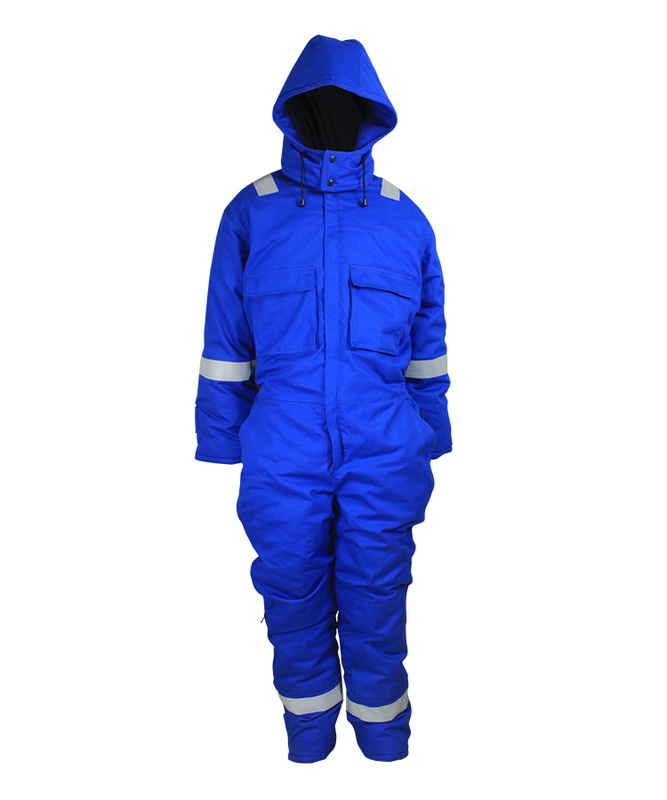 The whole water repellent short sleeves coverall is simple and comfortable. All the reinforce point have bar tackle, to enhance the stable degree.